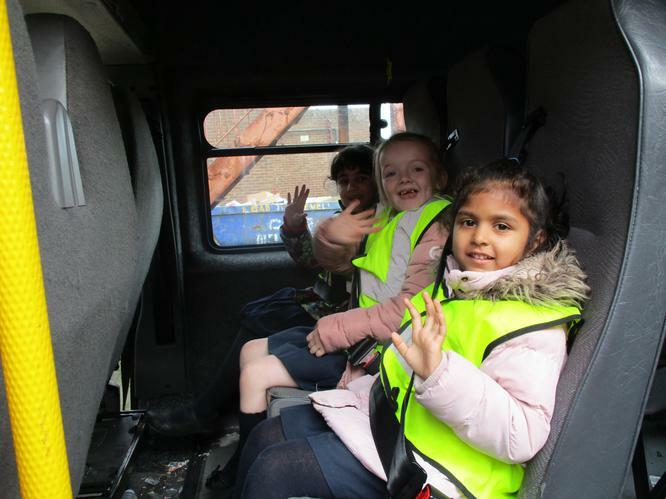 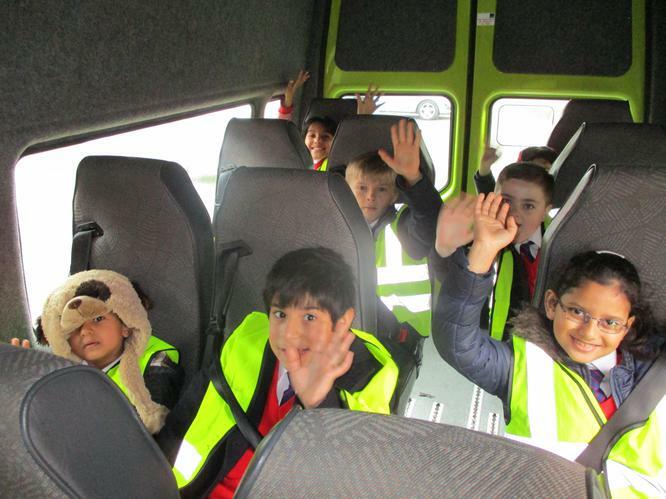 On Thursday 20th November, 11 of our pupils went on a special trip to celebrate their attendance or good behaviour last term. 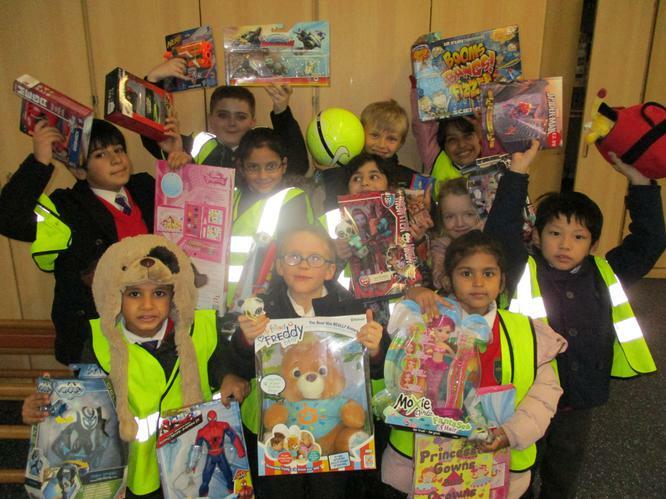 Each half term there will be a raffle in which children will be entered for 100% attendance or good behaviour. 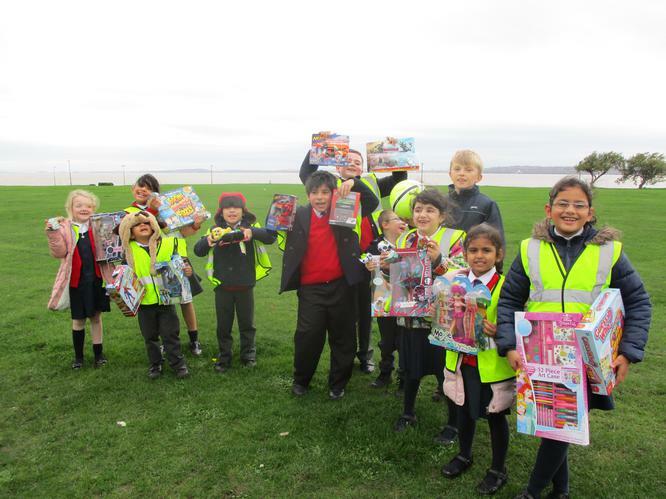 The winners this half term went out to Toys R Us to spend their £20 vouchers before going to Otterspool Park and getting some lunch. 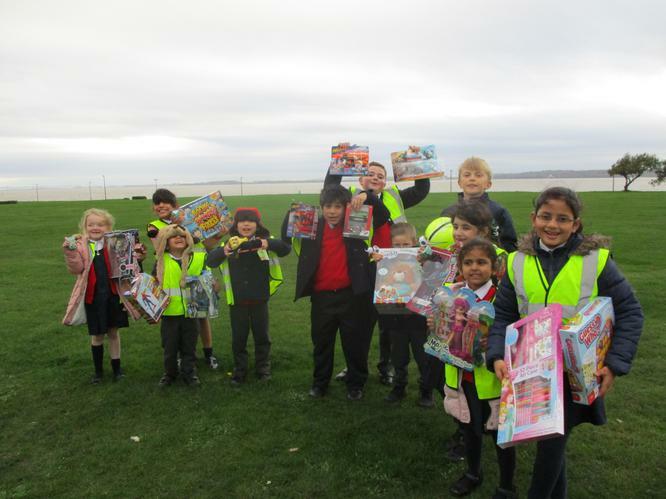 All the children thoroughly enjoyed their trip out and are looking forward to playing with their new toys.